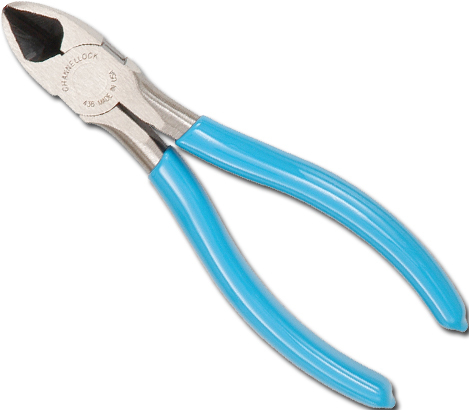 Tongue & Groove Pliers, etc. Cable Cutter cuts up to 4/0 aluminum and 2/0 copper. 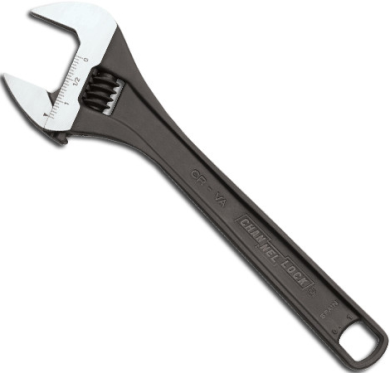 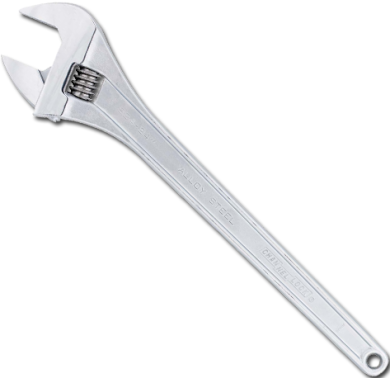 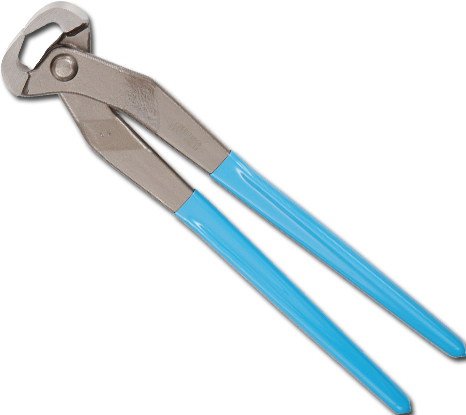 It is not intended for steel or ACSR use. 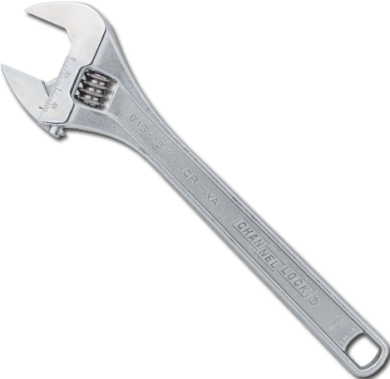 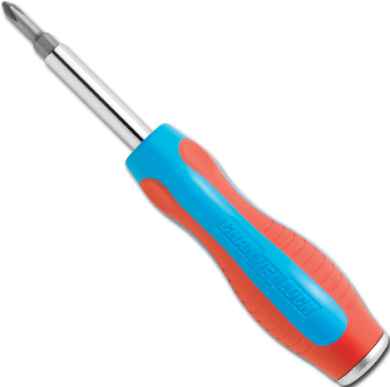 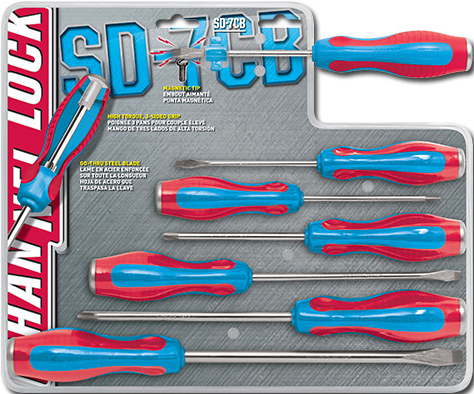 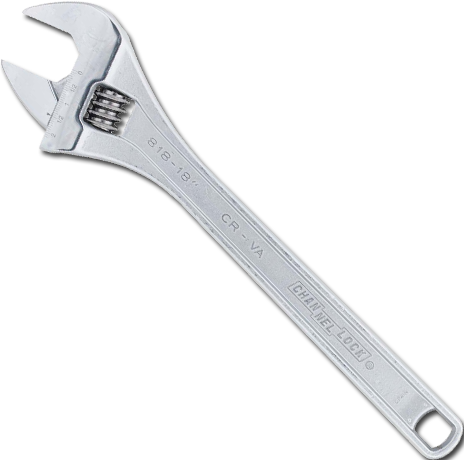 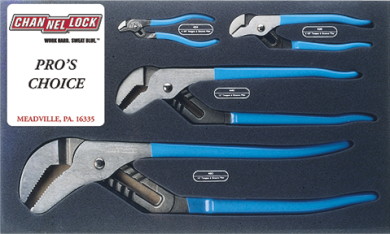 With Code Blue® handles for durability and comfort. 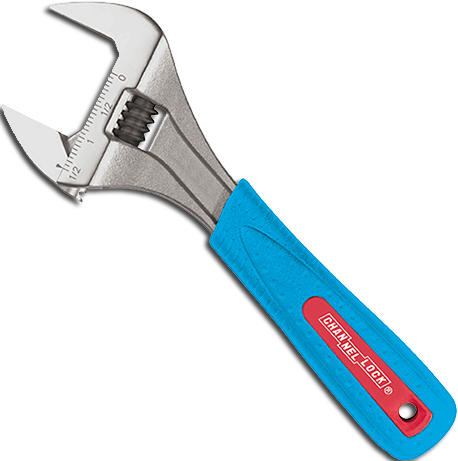 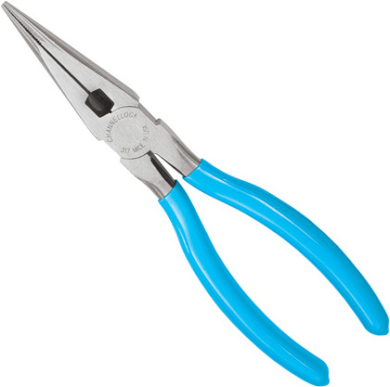 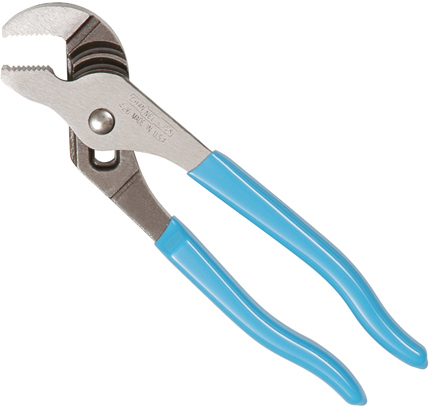 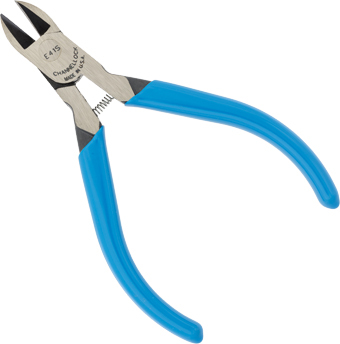 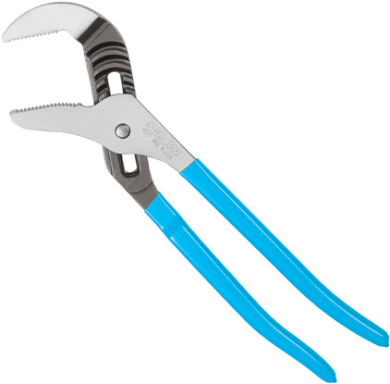 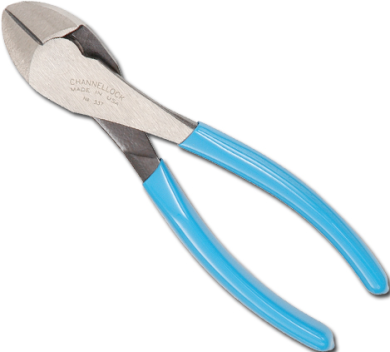 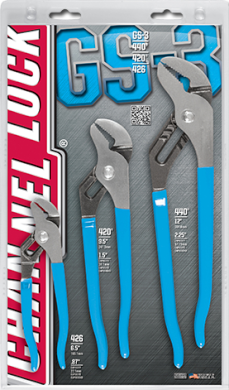 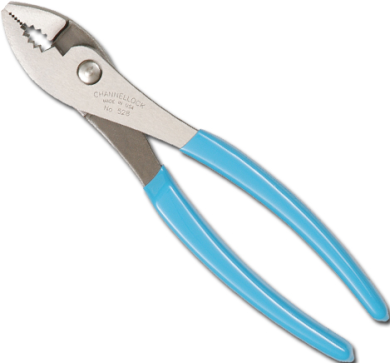 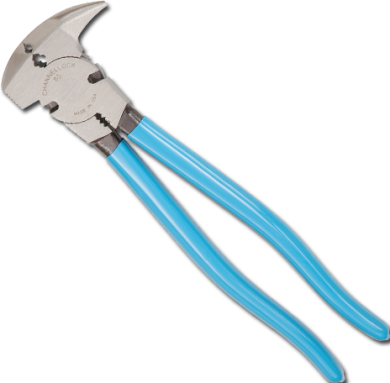 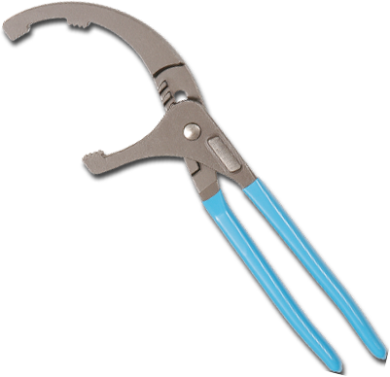 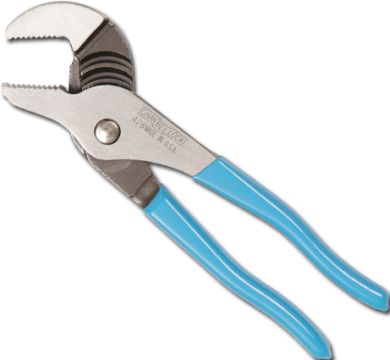 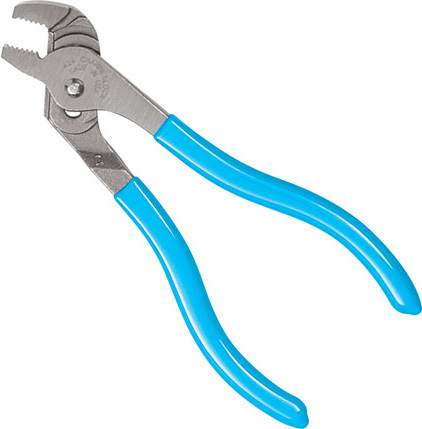 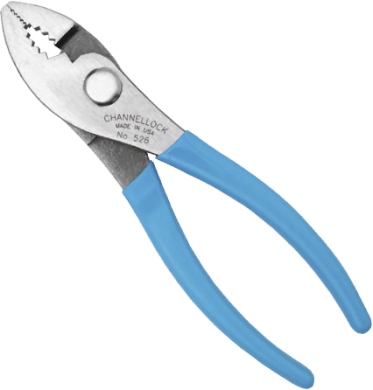 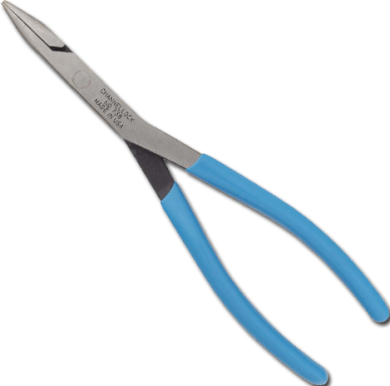 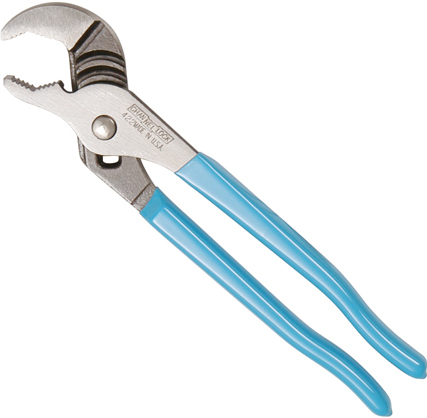 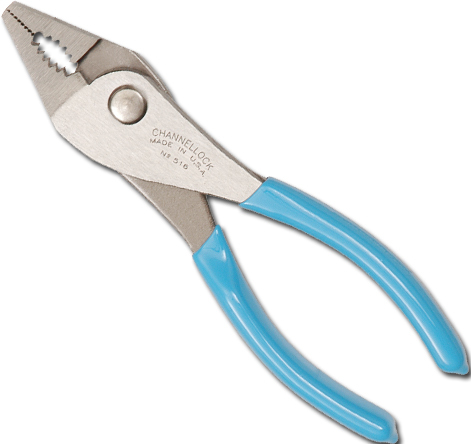 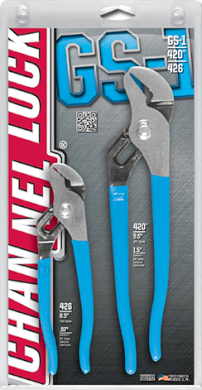 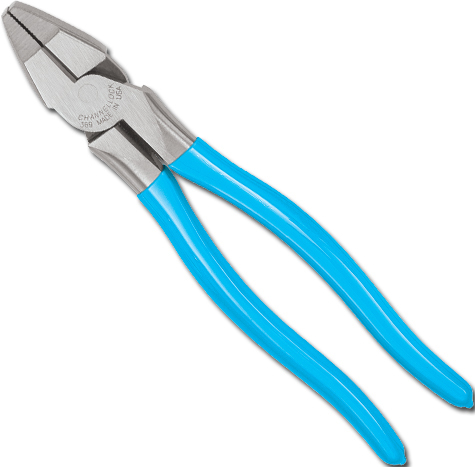 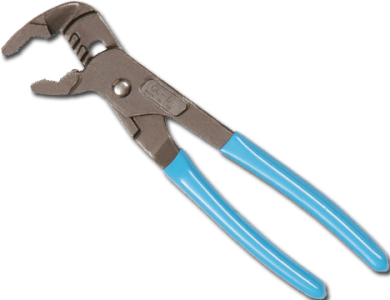 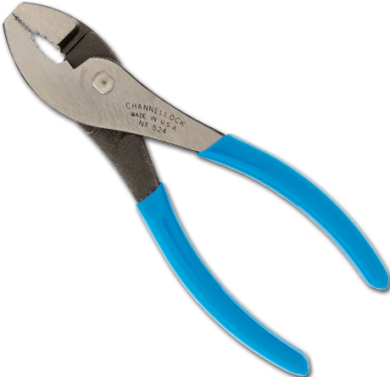 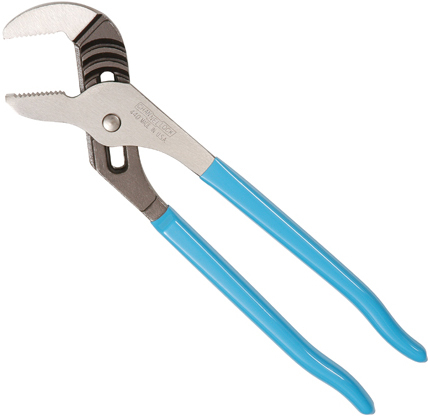 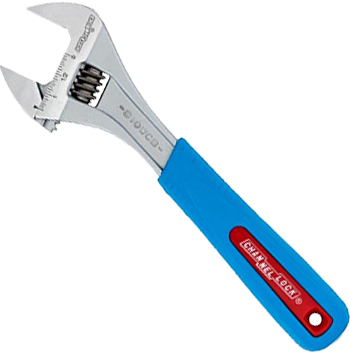 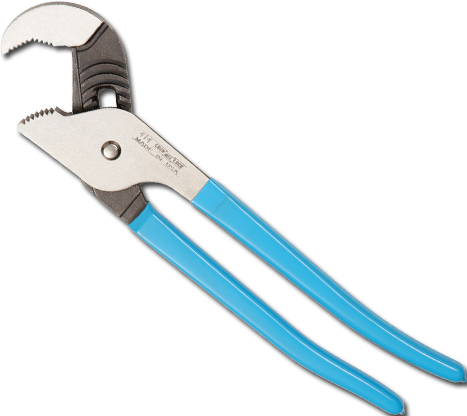 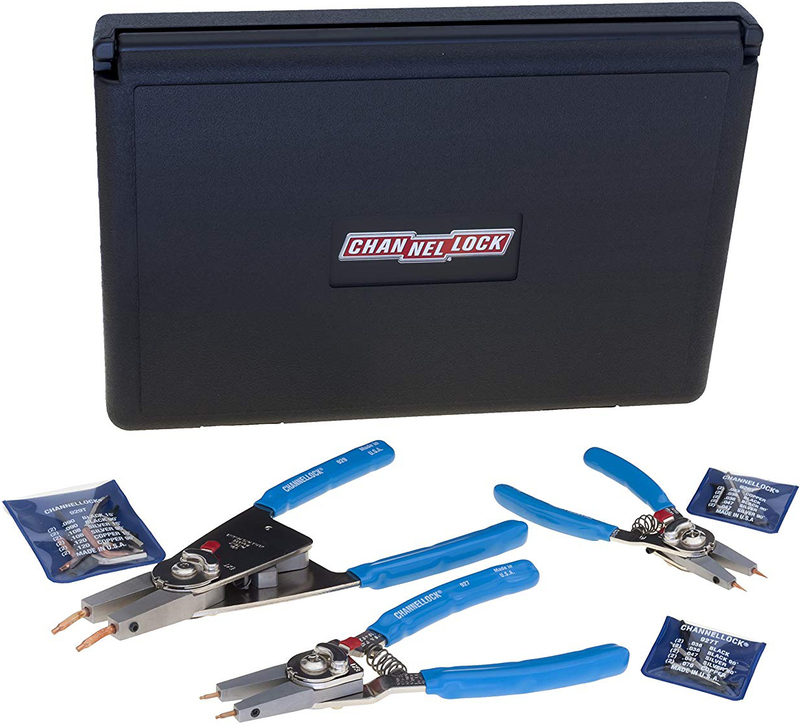 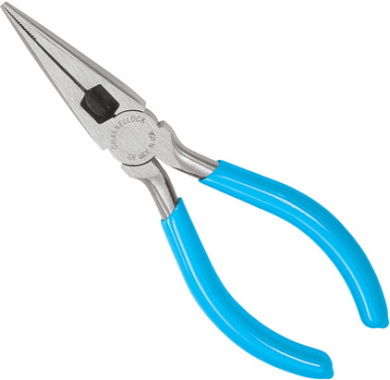 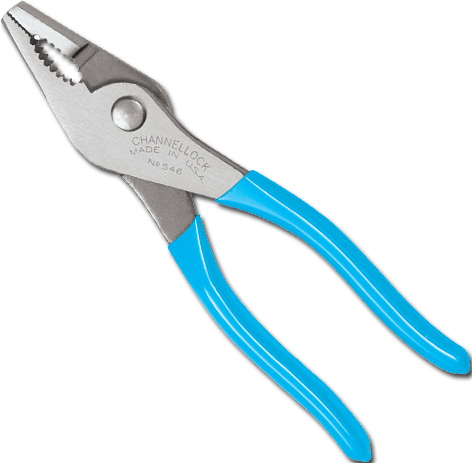 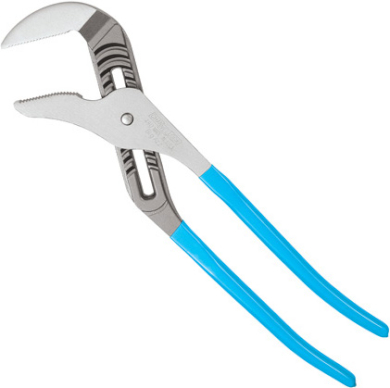 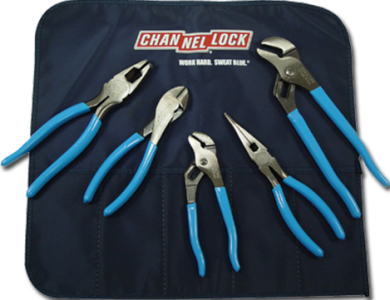 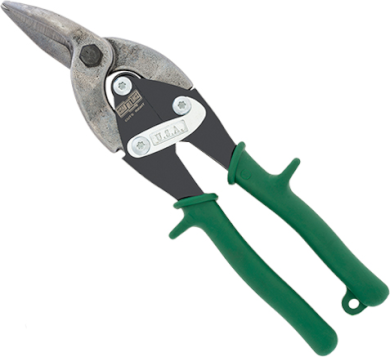 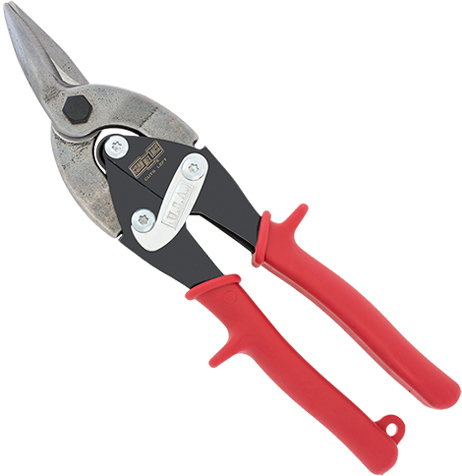 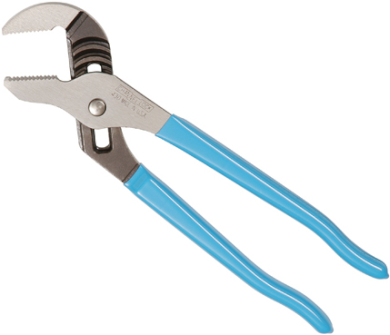 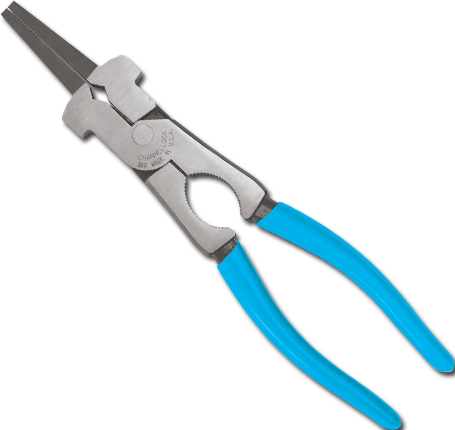 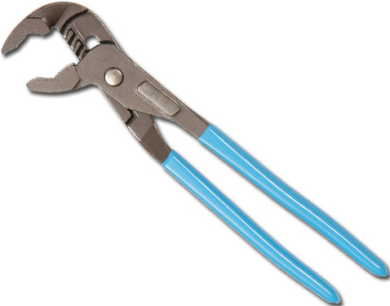 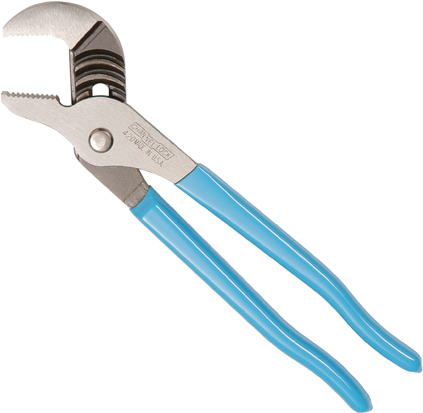 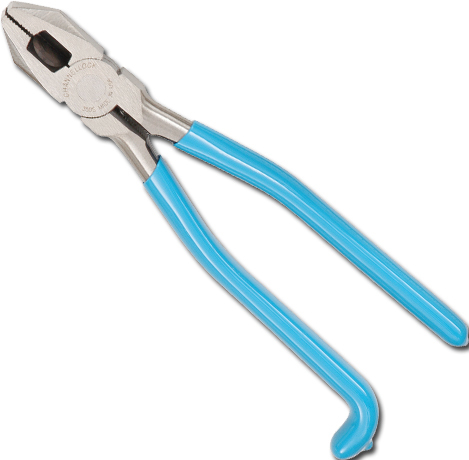 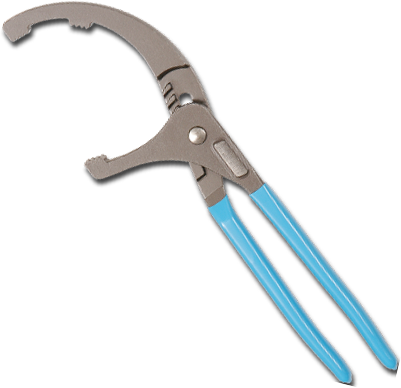 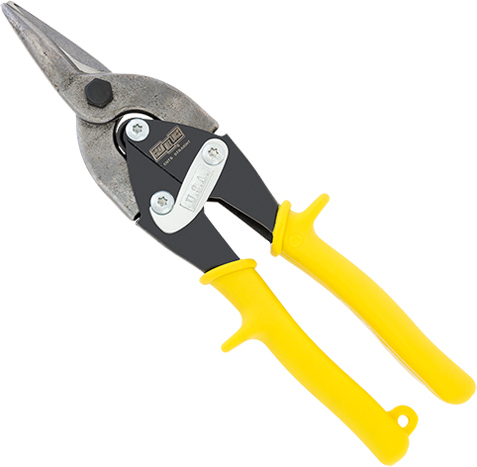 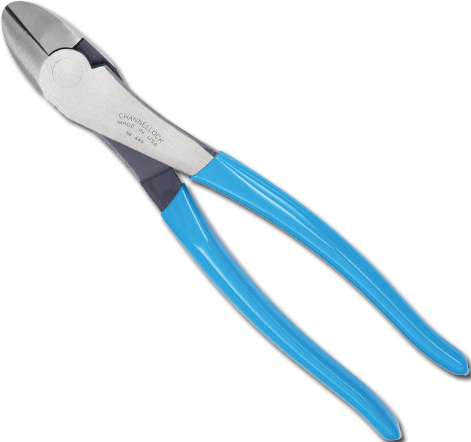 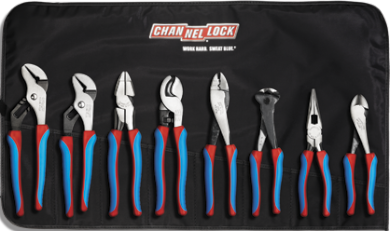 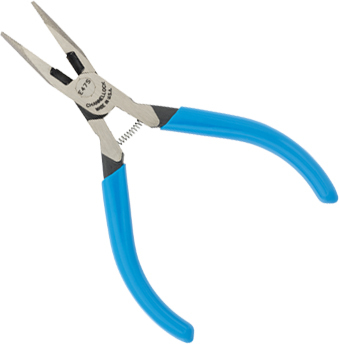 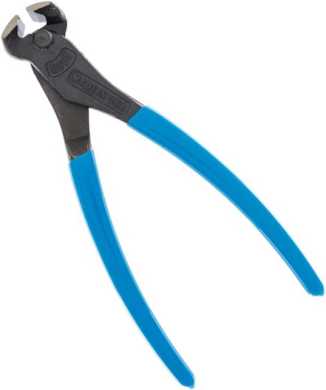 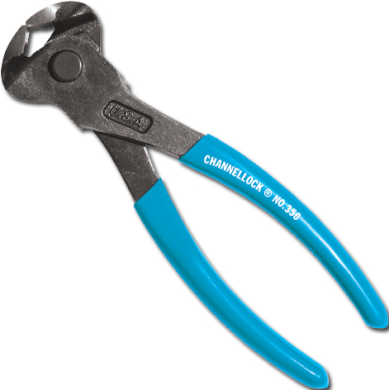 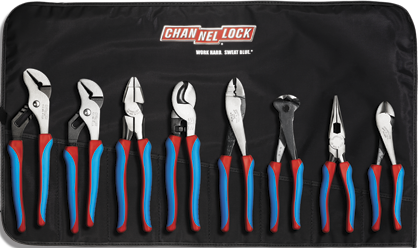 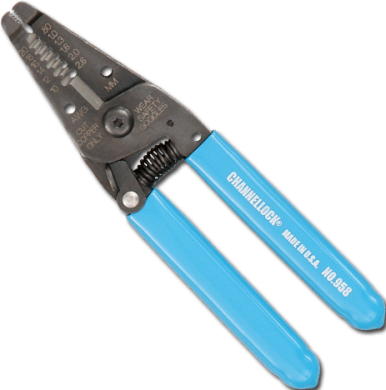 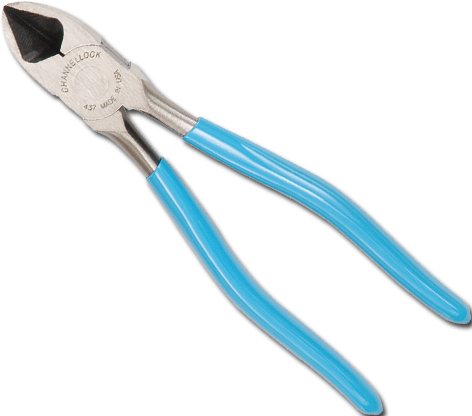 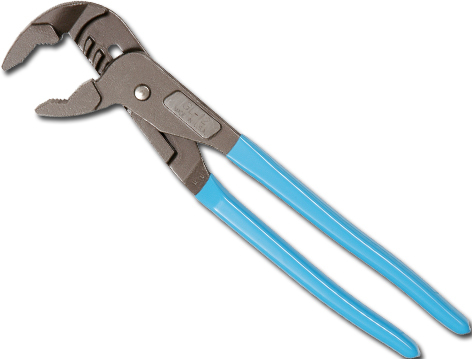 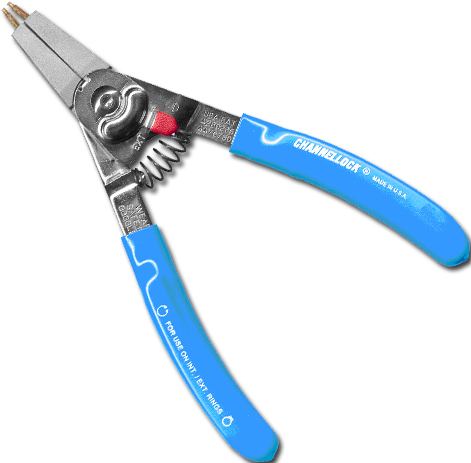 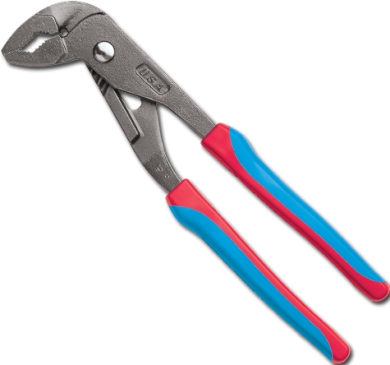 4" Side Cutting Plier "Little Champ"
Special jaw design accommodates many shapes. 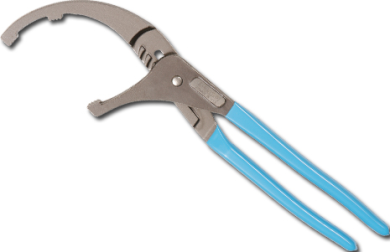 V Jaw design creates a stronger bite and more control on round stock and tubing. 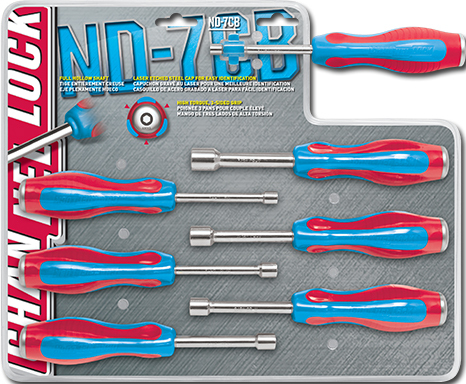 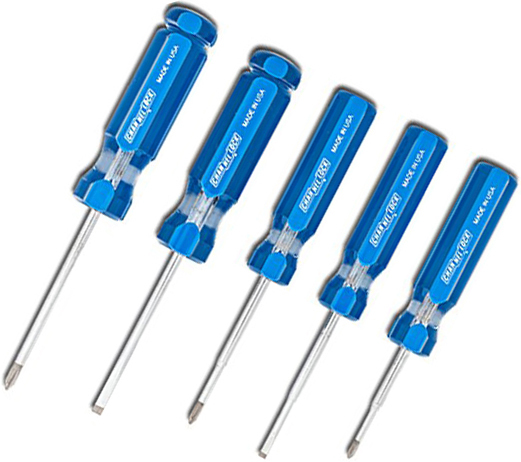 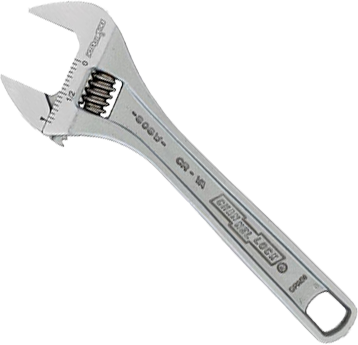 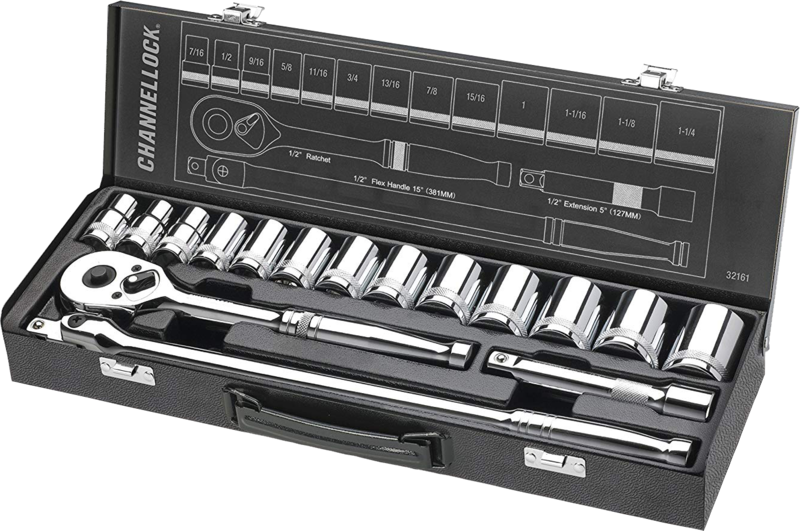 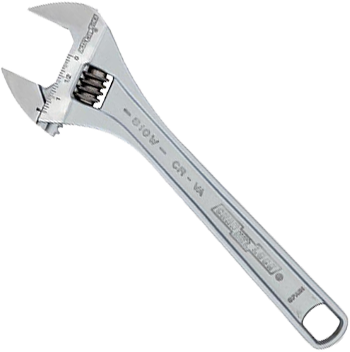 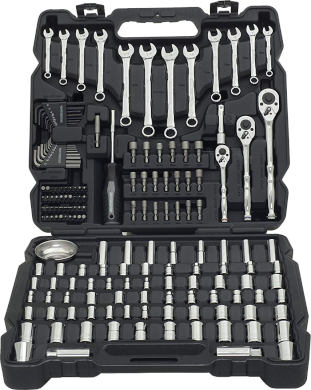 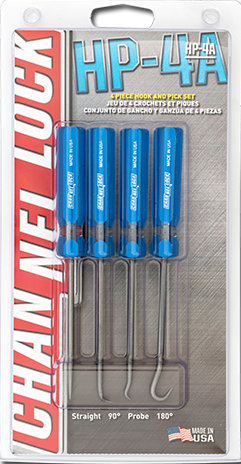 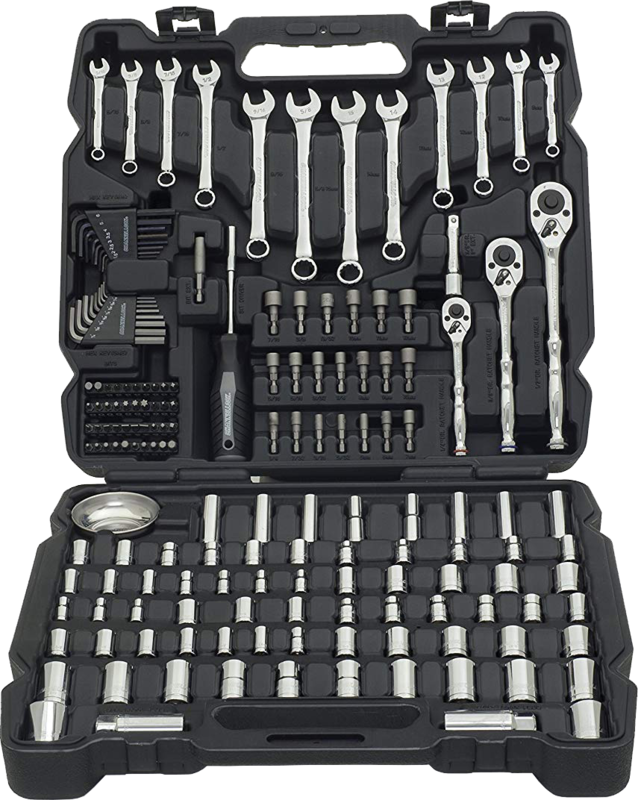 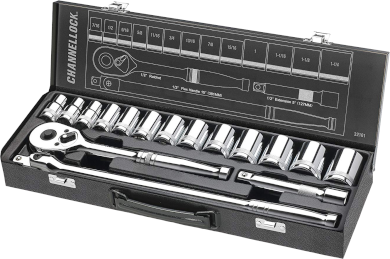 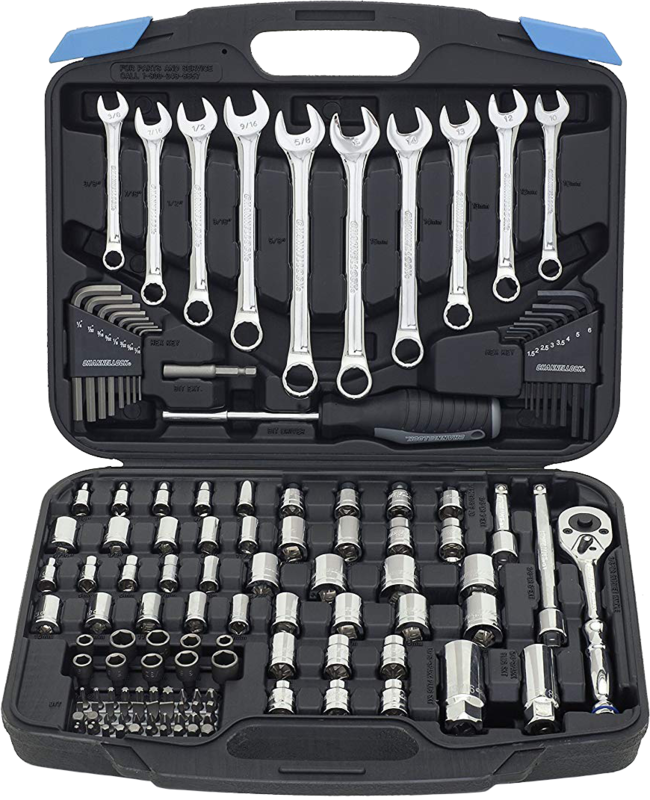 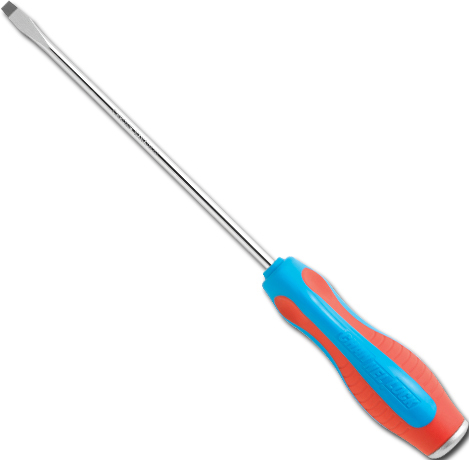 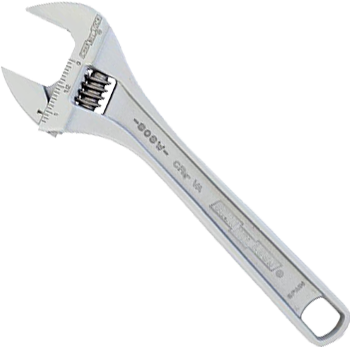 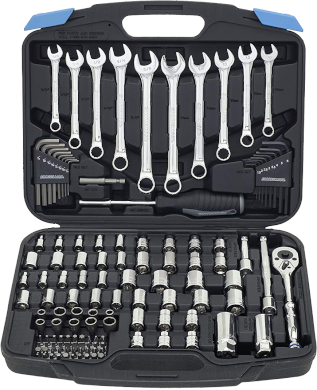 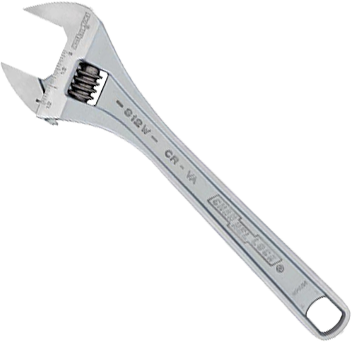 BIT #1	Phillips Head #1 - Slotted 3/16"
BIT #2	Phillips Head #2 - Slotted 1/4"
BIT #3	Nut Driver 1/4" - Nut Driver 5/16"